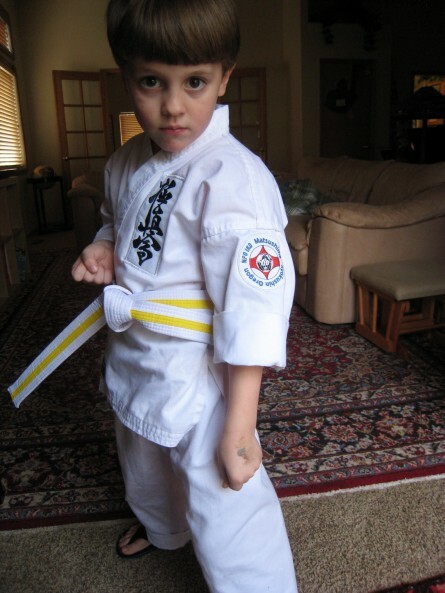 Weston has started his own karate class. Conrad and Shauna are his pupils and he shows them no mercy. Posted on April 17, 2011 by rich. This entry was posted in Wild West'n. Bookmark the permalink. HAhahahahah OMG Weston I’m your biggest fan! !